Eating healthy can be a real PAIN for two reasons, it can be Expensive and Time Consuming. Especially for those of us on the go, feeling like we are trying to keep up. About every two months I stock up on my favorite snacks from Thrive Market. I invested in my thrive membership about a year and a half ago and I believe to date I've saved about $689 dollars. Thats no joke! The products at Thrive are always changing so you kind of have to jump on their deals fast. If you are new to eating an anti-inflammatory diet, the Thrive Market website an also we a really amazing education for you. Its how I learned about my beloved Vital Proteins that I take every day with my coffee, and also about Sun Potion, which has majorly helped me balance my hormones and have more energy. One of my best friends told me this week to not be afraid to share my finding, because "Sharing is Caring." This spoke to me! Im sharing my favorite things and discoveries because I'm passionate about eating healthy and I care about all of you! Thanks for reading along. This company! 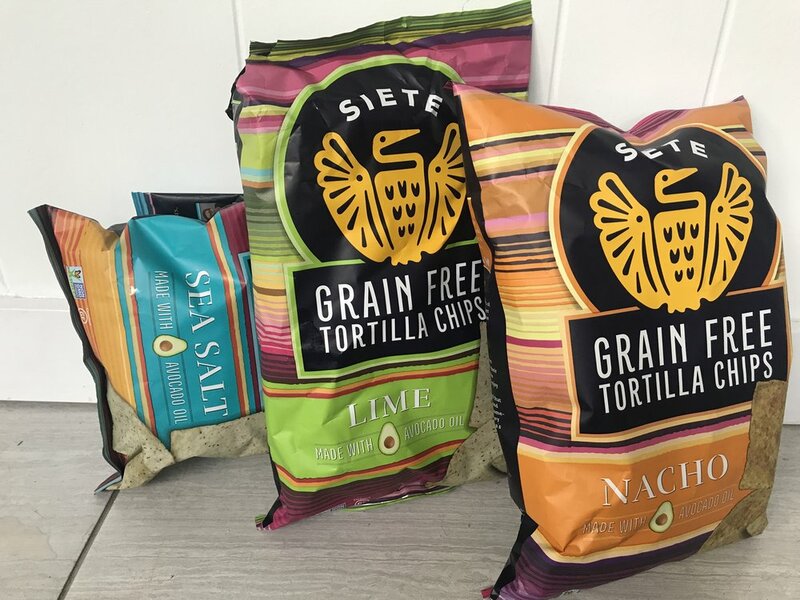 I am such a huge fan of Siete. There are only 7 ingredients or less in every bag. If you are going to try one flavor first I say LIME all the way. This Granola. OH MY GOSH. Its Clean, its packed with superfood, its all organic sourced ingredients, its a good price, it has so many nutrients. The best part is one handful will really fill you up. Just FYI this is the best price organic coconut milk and texture for the price! If you follow health trends at all you know about the bullet proof diet. My friends got me to listen to the book and I have been doing my own lil version of it for a couple weeks. I think ITS WORKING !!! This ghee is bulletproof approved. If you don't know what ghee is, its clarified butter. It has a bit of a sweet taste and I love to cook with it or use it on my baked goods. If you want to shop the other add in for REAL bullet proof coffee check out their Brain Octane. I dont like Mayo. 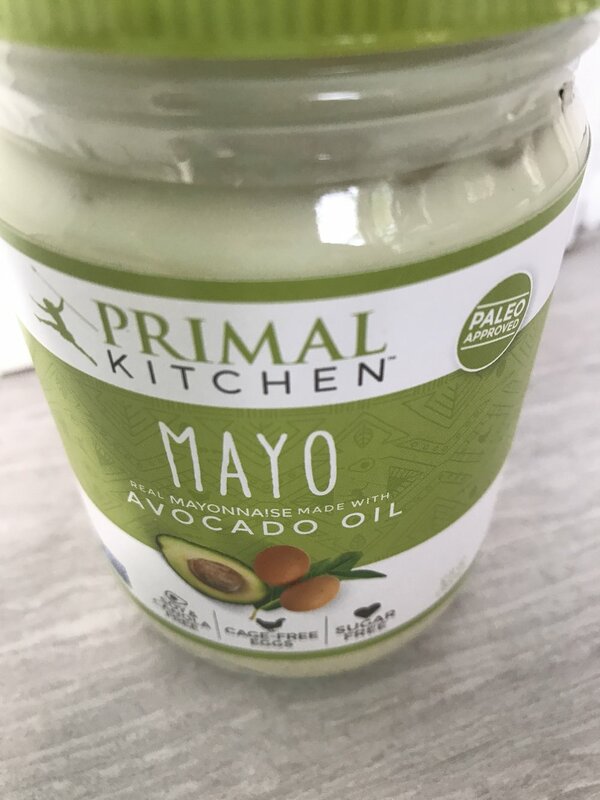 I do Like Avocado Mayo. WOW. Cant wait to share my chicken salad recipe using this stuff. Make sure you try it. 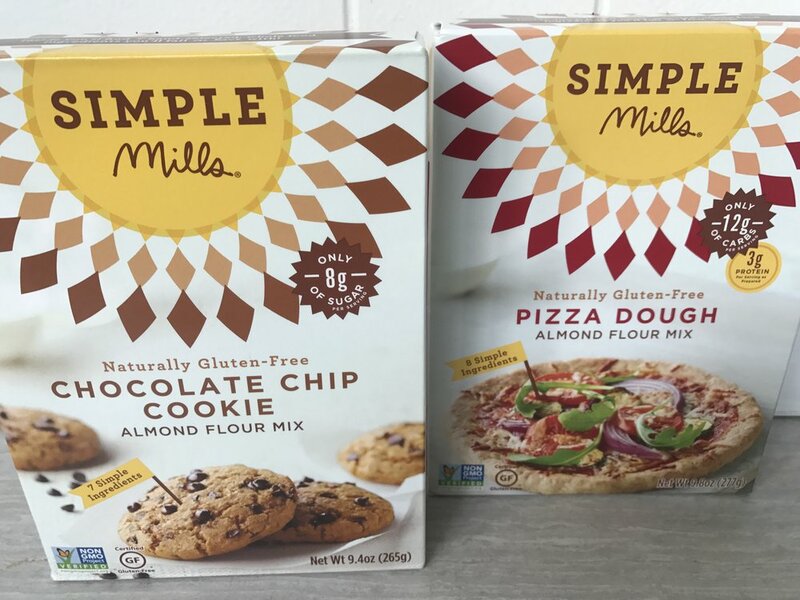 I always keep these Simple Mills Bake Mixes on hand for days when I dont want to work too hard. Throw out your Soy Sauce. You don't need it any more. 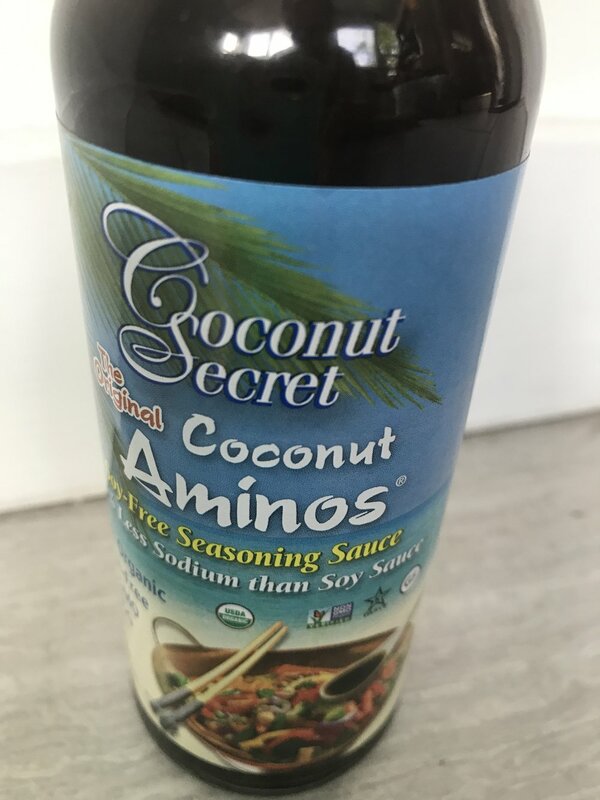 Coconut Aminos and the perfect replacement for inflammation causing soy. Its made with coconut and it has a bit sweeter taste. If you want something thats more salty like Soy Sauce check out These Aminos. I bought the bag on the left at the grocery store for $17.99, then I found the bag on the right for $14.99. Ottos Cassava Flour is the BEST of the best cassava. Its an amazing texture and is the ultimate grain free, inflammation free substitute for Wheat Flour. I mix it with coconut flour in baked goods. For amazing Cassava flour recipes check out their website. 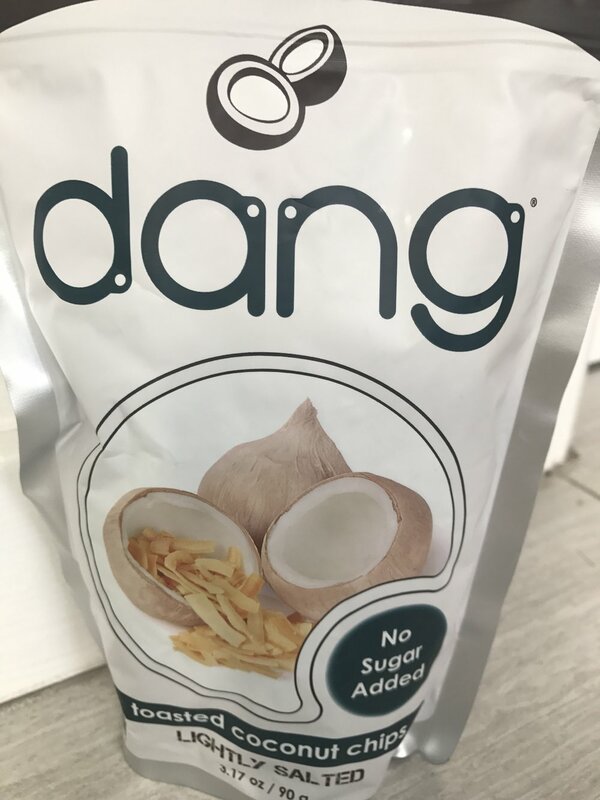 My friend Carol told me about these Dang Coconut Chips . Perfect Grain Free and Gluten Free Healthy Snack. I like to dip them in Dark Chocolate or Almond. I always add an extra bag of Cacao Powder to my car when Im ordering from THRIVE MARKET. Right now you can order their Organic SuperFoods for 30 off! I love mixing this in my coffee drinks or substituting it for Cocoa Powder. Its the perfect addition to and almond butter and banana smoothie and the health benefits are through the roof. Keep Almond Butter in your pantry . This brand is out but heres an even better option I just ordered from Thrive. 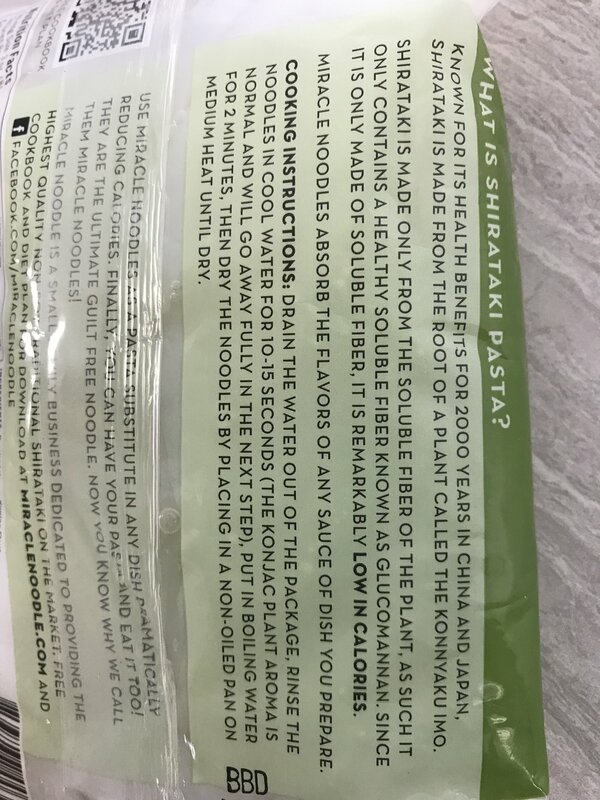 Im so pumped to try these noodles . 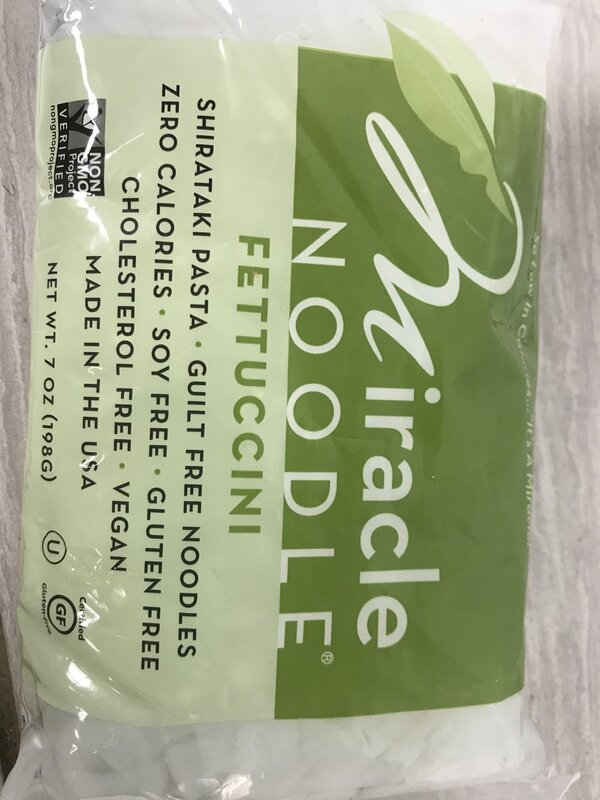 They are Shirataki Noodles made from the Konjac Root. If you want to read more on how they are WELLNESS MAMMA Approved follow this link.